The wireless earbud status symbol just got an upgrade. 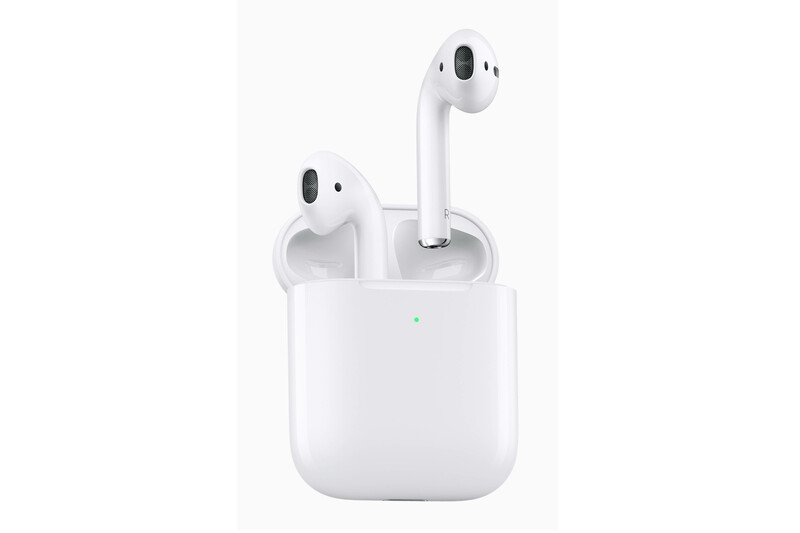 On Wednesday, Apple released the second generation of AirPods (available for online purchase now and in-store purchase starting next week), a little over two years after the company unveiled the original. The new iteration comes with a slew of improvements AirPod users might not have realized they needed (like calling Siri to life without pushing a button), and it all boils down to the custom processor. The new AirPods swap out the old W1 chip for the H1 — a hardware improvement that promises longer battery life, faster connection time for phone calls, and even better transitions between active devices. 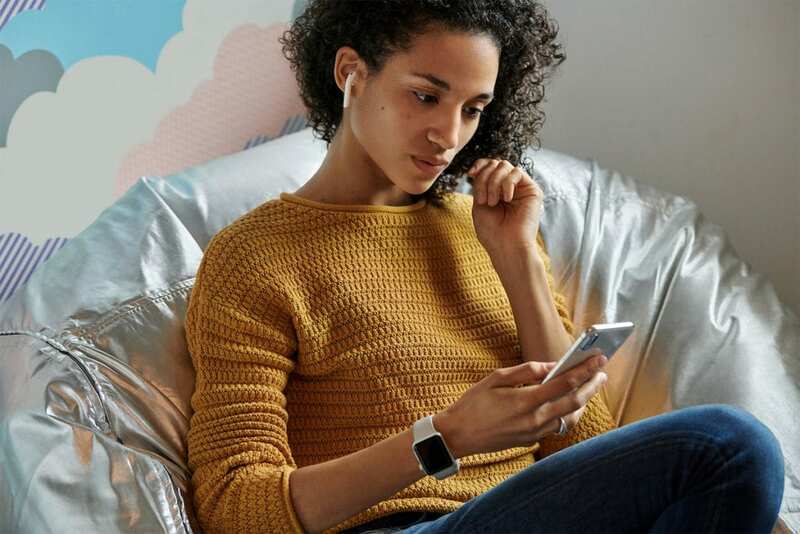 However, all the capabilities that made the W1-powered AirPods so attractive live on, like seamless Bluetooth pairing and sensors that pause the audio when you remove the buds from your ears. Not to mention that solid sound quality, as reviewed by The Verge. An uptick in performance efficiencies is one thing, but the addition of hands-free “Hey Siri” capability is another. With the new AirPods, you can control your audio experience by voice. Apple’s voice assistant is, well, not on-hand, but on-call to control volume, ring your mom, get directions, and so forth. The world is your voice-controlled oyster. Touch controls, however, appear to have gone unchanged. There’s still no manual volume control on the buds themselves. But as far as we can tell, these are also the smallest tech yet to incorporate voice demand technology, which is notable in its own right. The other major improvement? A wireless charging case. The first-generation charging case requires a Lightning connector plug-in — how 2018. The new-and-improved case will refuel AirPod batteries when placed on any Qi-compatible charging pad. Don’t have a charging pad? Well, Apple might be dropping one any day, as Forbes and others are speculating. You may find yourself wondering how many Apple products you can be suckered into purchasing this week. The limit does not exist. The second-gen AirPods are sold for the same price as the OG AirPods — $159. However, if you want the full upgrade experience afforded by wireless charging, you’ll need to plunk down a little extra — $199. And then, whatever the highly anticipated AirPower charging pad will cost. Happy enough with the old AirPods, but keen on ditching all wires? You can purchase just the standalone wireless charging case for $79. If you go that route, rest assured of maintaining street cred—the new and old AirPods look exactly the same, much to the chagrin of Apple-users hoping for an alternative to white.